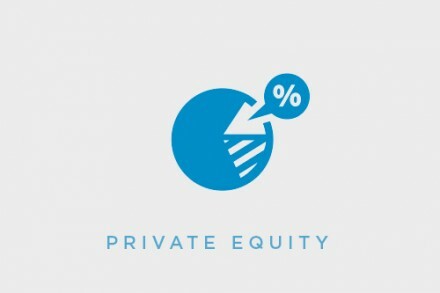 Evaluate Group, a London, UK-based provider of commercial intelligence to the global life sciences industry, received an equity investment from HgCapital. The company intends to use the funds to further scale the business. Led by Jonathan de Pass, Founder and Chairman, Evaluate provides mission critical commercial information for complex business decisions to the pharmaceutical industry. The core product is a set of analyst consensus forecasts that provides detailed insights at the product, disease, indication and geographic level. The solution structures, normalizes and integrates data from company filings, research organisations, and government bodies and provides tools driving analytical insights from data.